Attorney at Law and Partner, Wai Lin advises companies investing or operating in Asia and France. 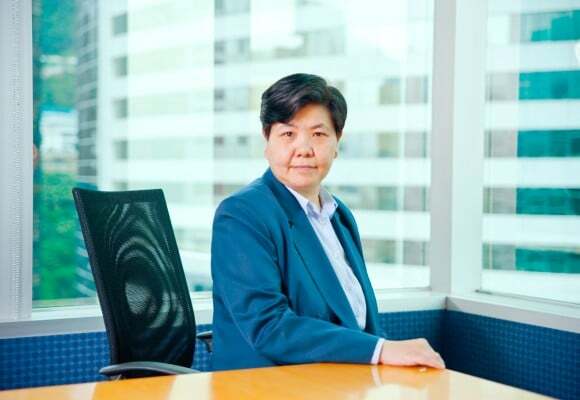 Wai Lin NG, Attorney at Law and Partner, advises companies on their cross borders transactions and on M&A. She has a professional experience of more than 20 years, mainly in France. During her career, she developed a strong competence on the taxation of cross border operations/investments of companies and individuals. Her expertise remains M&A in an international context. She advises the French companies operating or investing in Asia Pacific. Conversely, she also advises the Asian companies, mainly Chinese, for their investments in France.